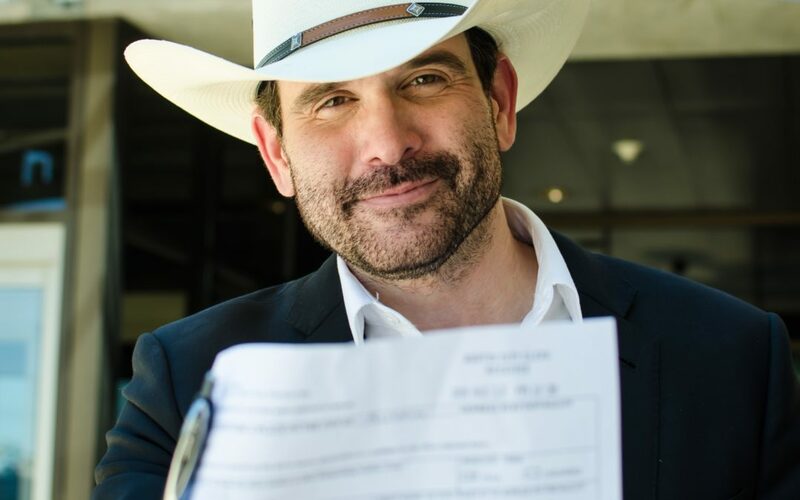 (Austin, TX September 10, 2018) – Small business owner, farmer and musician, Todd Phelps announced his run for the 2018 Mayoral Election. This is his second run, where in 2014 he captured 10% of the vote. Citing outrageous property taxes, corporate giveaways, red-tape regulations and the nonsense at City Hall as the primary motivation for his mayoral run. Phelps promises that under his leadership City Hall will focus on holding down taxes and finding practical affordability and mobility solutions for Austin. Phelps noted that the City’s most recent land giveaway for a sports stadium as one of many Adler-era disappointments. Austin has grown into a world class city, easily attracting corporate scouts, sports and entertainment brands. Instead of bribing them with subsidies and incentives, we should be selective and search for new companies that add to our business ecology. Phelps, more conservative than the current administration, is tired of watching elected officials debate and craft ordinances that sounds good, but ultimately do nothing. Phelps intends to focus on the things that matter to Austin, beginning with affordability, basic services, and an effective and efficient city government.